The 2017 Season Begins on Thursday! 2 openings on 1 night! 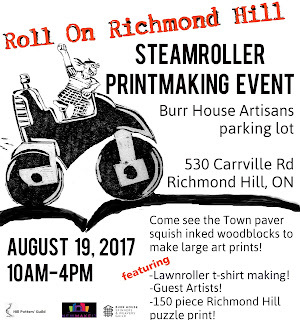 The Burr House Artisans shop opens this weekend for the 2017 season. 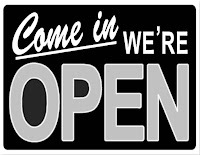 Saturdays and Sundays from 12:30 to 4:30. 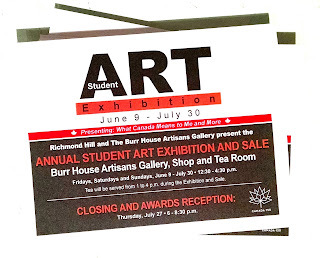 Tea and scones are served from 1:00pm to 4:00pm at a cost of $5.00 for a pot of tea, two homemade scones, butter, jam(s) and a slice of zucchini or fruit bread. 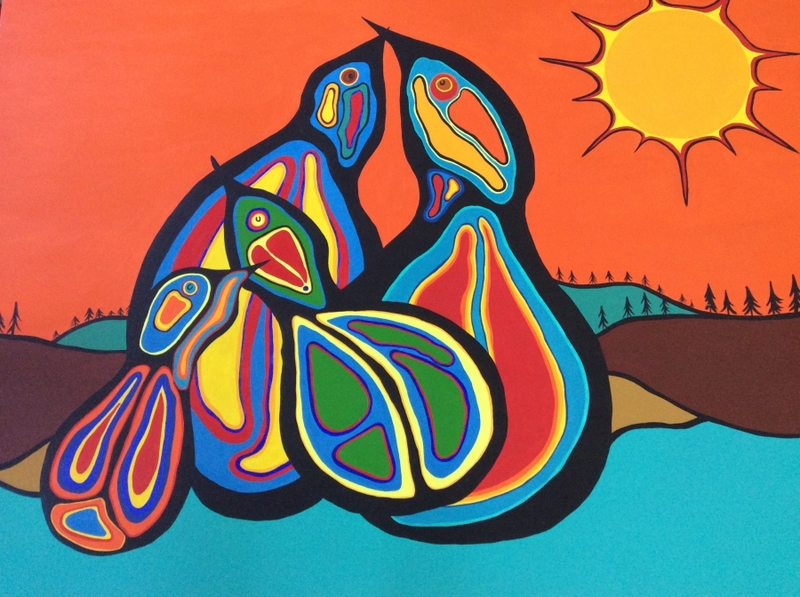 We are ushering in the new year with two very special gallery shows. 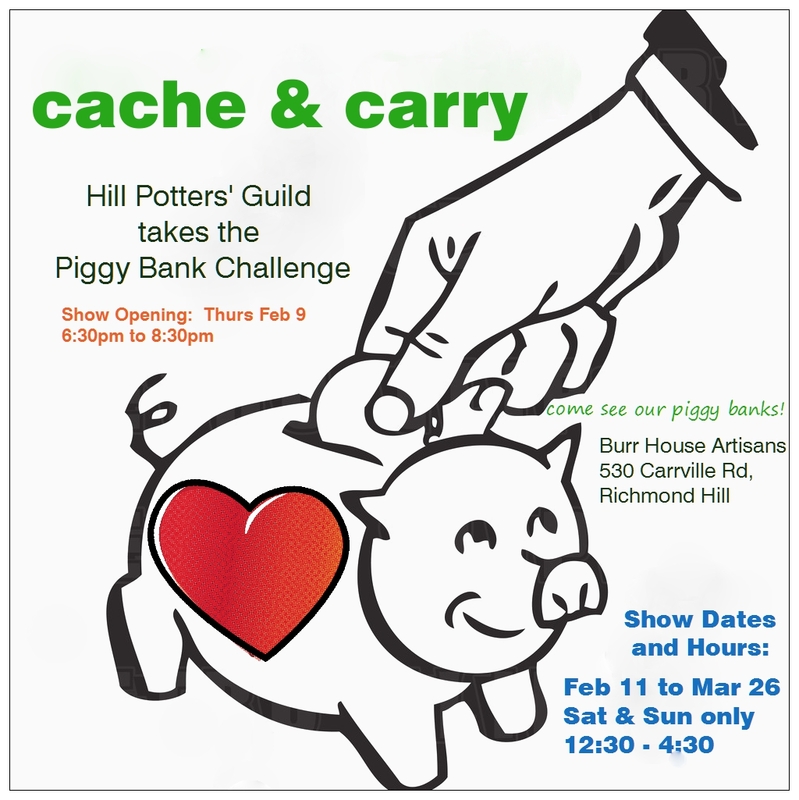 The first is Cache and Carry - A Hill Potter's Guild Piggybank Challenge. 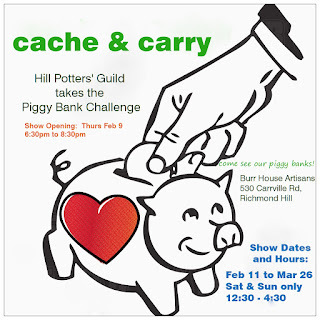 Guild members were challenged to create piggy or coin banks for this show. All shapes and sizes of banks will be shown and available for purchase. 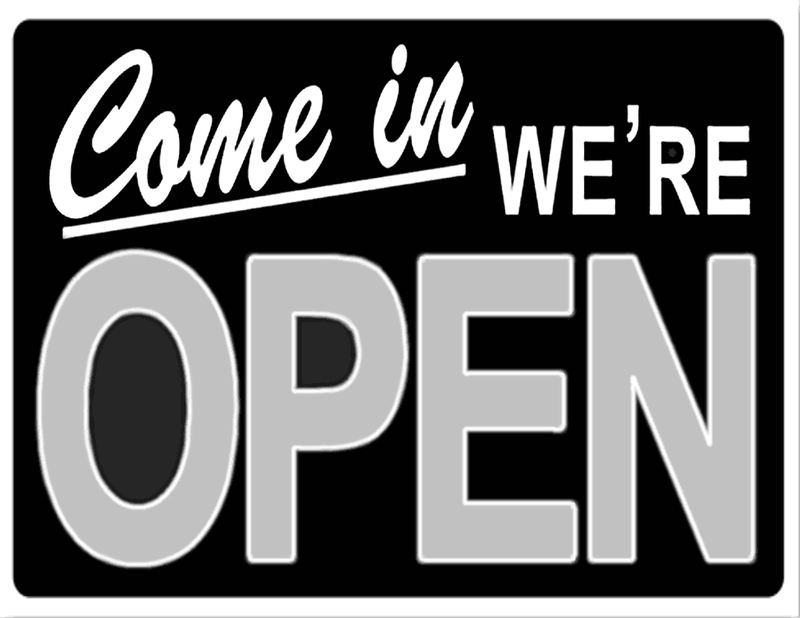 Come join the potters on opening night: Thursday February 9th, from 6:30 to 8:30pm. Light snacks and fluids of some kind will be served. showing her work for the first time at The Burr House is Stouffville artist Dianne Brown-Green. 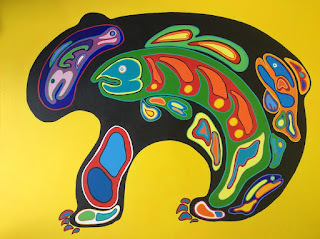 Her colourful paintings are a welcome addition to the tea room and gallery at the Burr House. Dianne will be joining us for the evening so come and meet this very gifted painter. 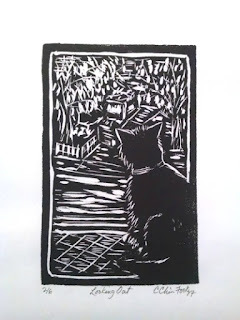 We are very fortunate to be showcasing her work.